Meet our Herbies of the Week: Schari and her husband Ryan! I was crazy impressed by her post, but there was something she didn't mention -- her results! 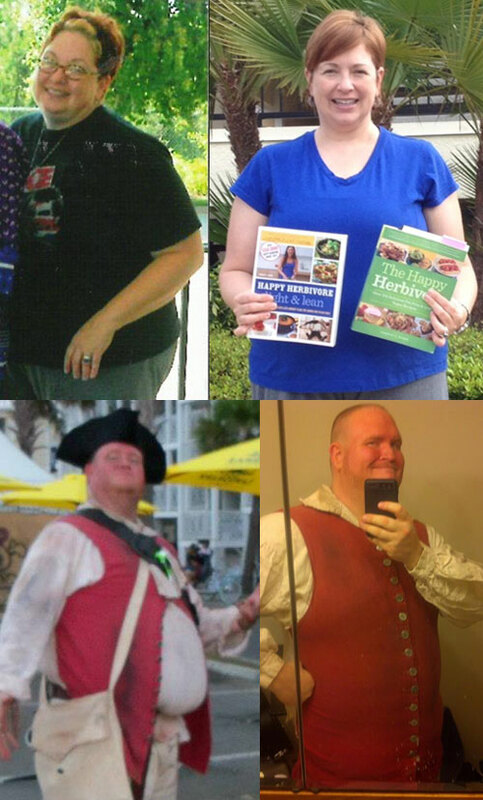 Like her husband, Schari lost 60lbs, lowered her cholesterol and was able to reduce her blood pressure medication! Continue reading for Schari and Ryan's incredible transformation! Meet our Herbie of the Week: Kathy! After Jesse shared her pregnancy experience as our Herbie of the Week, Kathy left a comment on Facebook about how she too was plant-based while pregnant. The only difference? She was pregnant with TWINS! I immediately asked if she would be interested in sharing her plant-based pregnancy and I was so happy that she said yes! Read on for Kathy's story! Meet our Herbie of the Week: Suzanna! 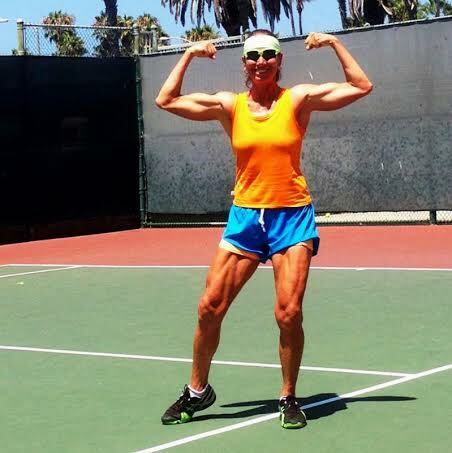 A couple months ago I received an email from Suzanna about how she went from a meat-eating Ms. Natural Olympia bodybuilder to a plant-based tennis playing champion and educator. As soon as I read that, I just had to ask her to be part of the Herbie of the Week series! Meet our Herbie of the Week: Stephen! 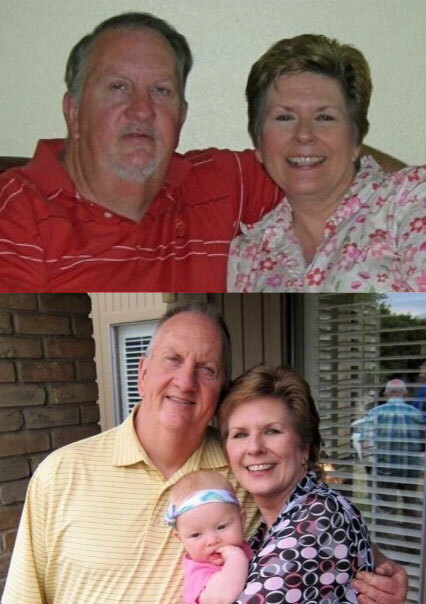 After years of unhealthy eating habits, everything changed when he met his wife. 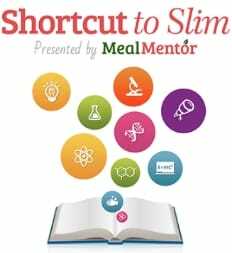 Once she went vegan, Stephen decided to follow in her veggie footsteps and started to notice all sorts of changes -- both mentally and physically. 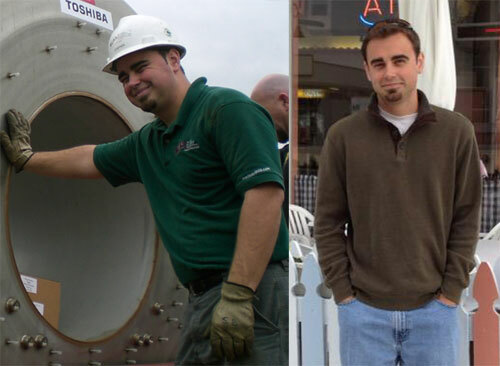 Before long, Stephen was off his medication for anxiety and lost more than 70lbs! Read on for Stephen's inspiring story!